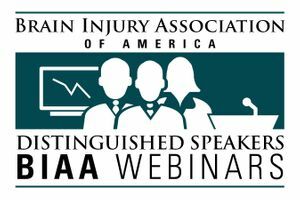 A BIAA Distinguished Speakers webinar featuring Mark Ashley, Sc.D., CCC-SLP, CCM, CBIST, President/CEO, Centre for Neuro Skills. Aired live December 7, 2017. Dr. Ashley discusses optimizing neurophysiological function and health while mitigating the effects of complex disease-accelerative processes after TBI.